Daytrader: Now why would they need two ATM's side-by-side? 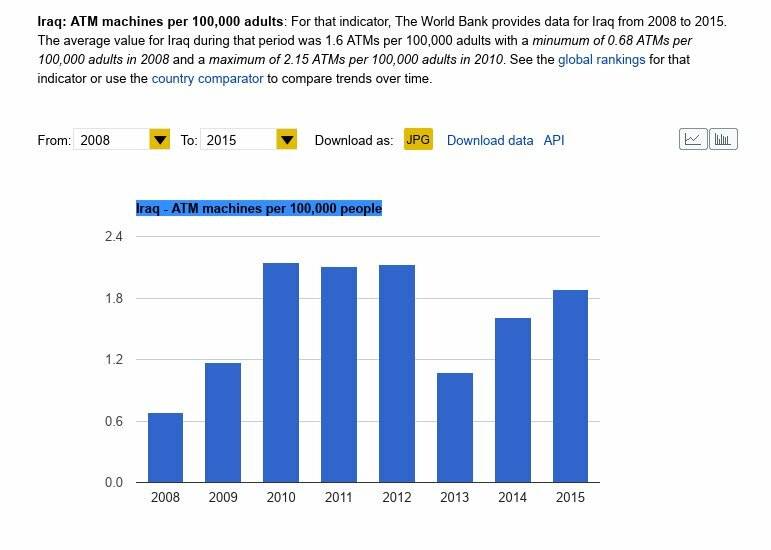 Wow, and ATM's in Iraq is supposed to be a big deal? How oblivious are you Frank26 and Delta?